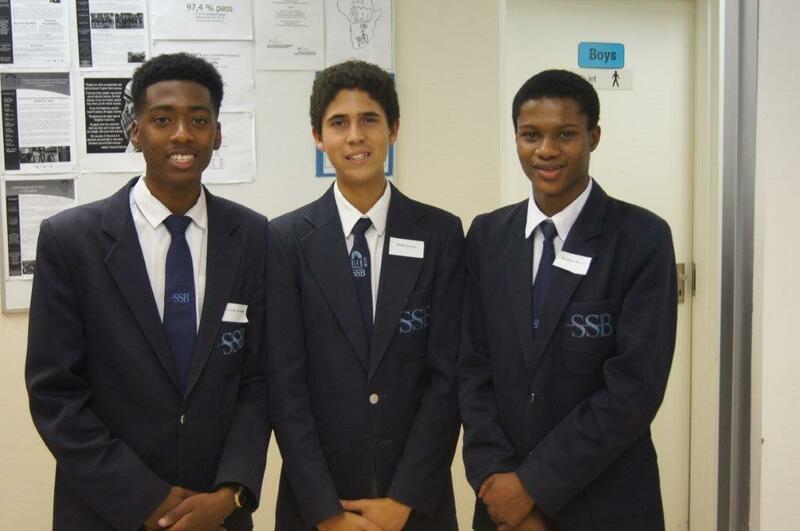 VSSB High School (formerly known as Sekolo sa Borokgo) is a non-proﬁt, independent school, a member of ISASA and registered with the Gauteng Department of Education. Established in 1993, SSB High School used to consist of a co-educational independent Middle School (Grades 8, 9 & 10), and a Matric Centre (Grades 11 & 12), in 2015 the two schools merged. Vuleka SSB High School is managed by Vuleka School. The focus of Vuleka SSB High is to provide top academic education and development in Maths, Science and English Home Language. Other mainstream subjects are offered to complete the curriculum. For more information regarding enrolments phone the Admissions Officer 011 787 7290 .